What are the Best Forex Indicators? And our response is always the same – There is no best indicator. It’s not for lack of options, there are a boggling number of indicators. The important part is finding which one works best for you. Forex indicators are ways of breaking down and analysing charts. They track the bar trends and their corresponding highs and lows and then use this information to create an informative graph or indicator. 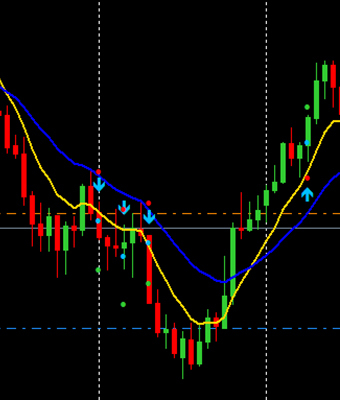 One of the common trading indicators is an Exponential Moving Average (EMA). By using two EMA’s, a trader can plot a likely signal confirmation to see a change in price behaviour, whether it’s going up or down. These crossovers indicate likely entry and exit points for trades. Introduced in the 1960s, the Stochastic Oscillator was used by analysts to try and plot out the direction of the markets in the future. 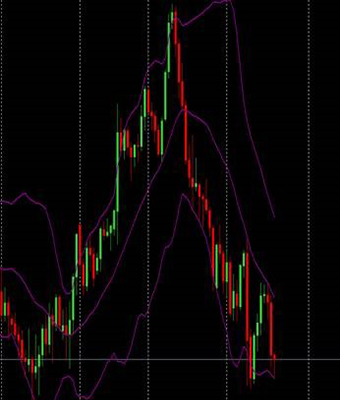 It is a momentum indicator, comparing the closing price of a security to the range of its prices over a certain period. 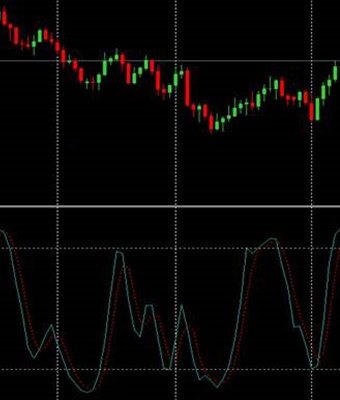 The sensitivity of the oscillator is dependent on the time period or the moving average of the result. The Bollinger Band was developed in the 1980s and consists of a centre-line and two price channels above and below it. The centre-line is an EMA like we’ve already seen, while the price channels are the standard deviations of the chart in question. The bands expand and contract as the price becomes volatile or becomes bound into a tight trading pattern during a contraction. To know which indicator works best for you, you need to know the ins and out of the Forex market. Find out more about Forex and which trend could help you become a successful trader by attending one of our free Forex workshops.